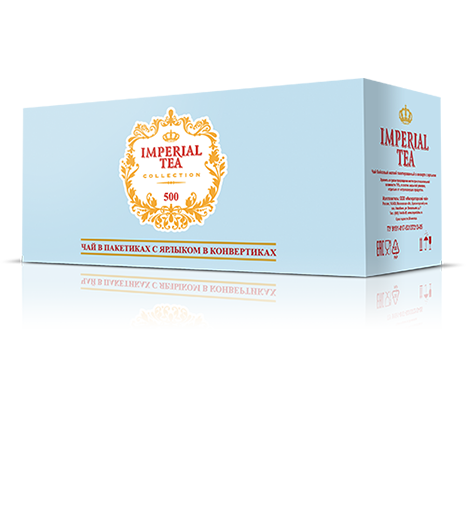 A line of “Imperial Tea” combines classic tea tastes. The best sorts and time-proved blends will present an incredible taste that we value and love in good tea. A wide assortment of this collection is designed to satisfy everyone’s taste. 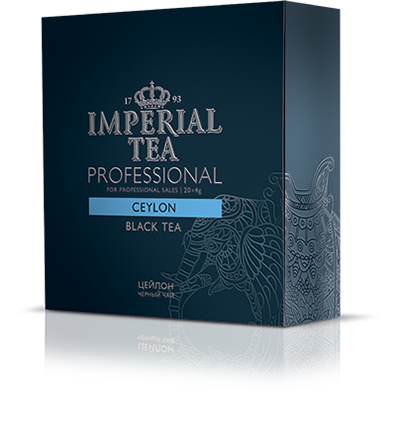 You may choose from refreshing green or strong black teas, subtle jasmine or rich bergamot tastes, bright lemon or tender linden flavors. 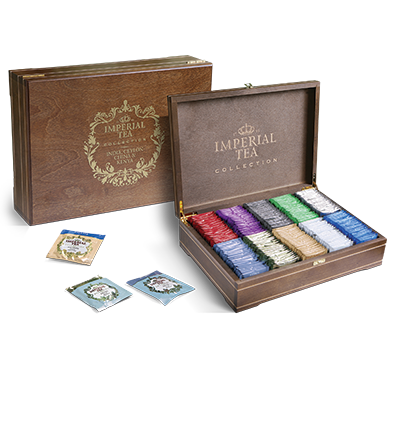 You may pick casual teas for everyday consumption or decide to spoil yourself with top-quality teas. Collection Black Rose – 1,7 г. 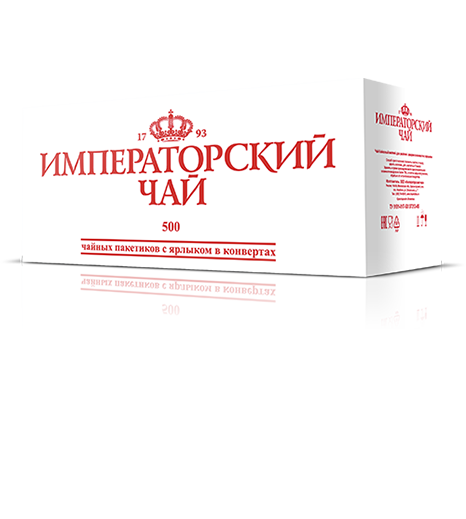 Collection Ginger – 1,7 г. Collection Indian Spices – 1,7 г. Collection Pu’er Tea – 2 г. Collection China Oolong – 2 г. Collection Yunnan – 2 г.